1See Dealer for Details 2Not available with lease and some other offers. See dealer for details. 3Must qualify through GM Financial. Not available with special finance, lease, or some other offers. Take delivery by 04-30-2019. See dealer for details. Chevrolet knows trucks and there's no other full-sized pickup truck more dependable than the Chevrolet Silverado 1500. 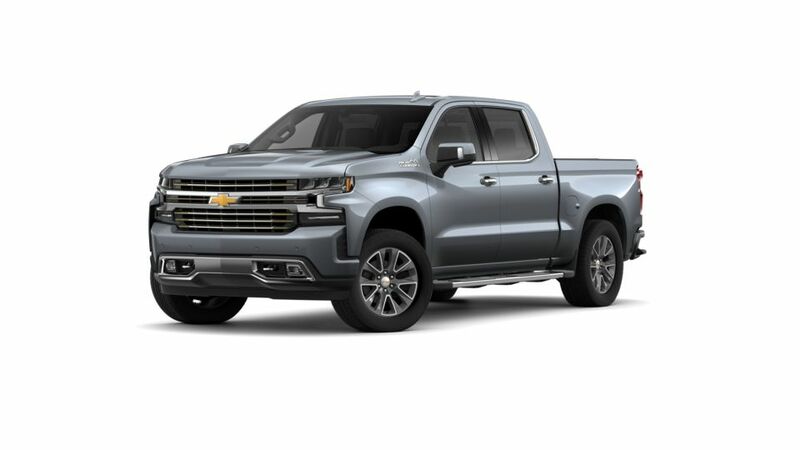 If you're shopping for a strong, reliable truck that's ready to work long days and keep you comfortable, the Chevrolet Silverado 1500 is designed with you in mind. There are almost endless options so you can get the perfect full-sized truck for your needs. From available class-leading towing capacity of 12,500 lbs to available built-in 4G LTE WiFi so you can stay connected, no matter where the road takes you. The Chevrolet Silverado 1500 also comes standard with a roll-formed steel bed that's crafted to be stronger yet lighter than the common stamped steel bed. The Chevrolet Silverado 1500 is famous for working hard and staying strong. But it's also growing a reputation for comfort. The interior cabin is incredibly quiet and spacious, allowing for comfortable commutes alone or with your crew. Want to see why the Chevrolet Silverado 1500 is a leader in its class? 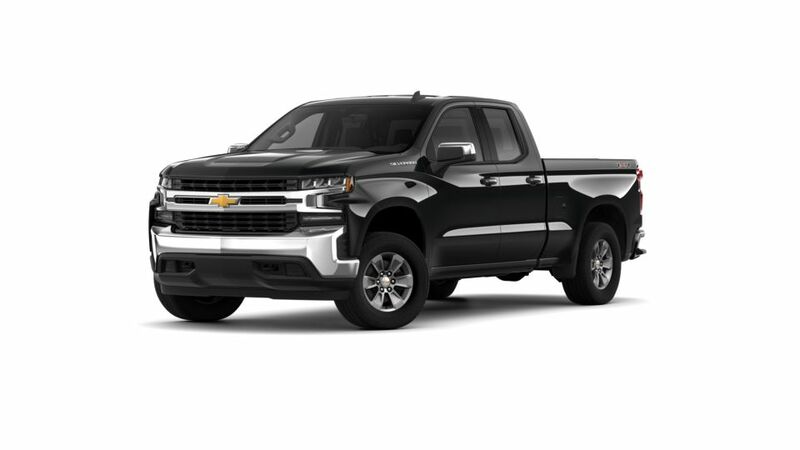 Take a look at our Chevrolet Silverado 1500 inventory online or stop by our Sterling Silverado 1500 dealership for a test drive. Looking for a new Chevrolet vehicle in Sterling, IL? Come to the Sterling Chevrolet showroom today! We are happy to be the preferred Chevrolet dealer near Dixon, Morrison, and Clinton, IA, and we are conveniently located for all drivers in the Sauk Valley. Please use our website here to search our inventory of new & used vehicles to find the car, truck, or SUV that best matches your style, needs, and budget. Not sure whether to buy or lease? Just ask one of our friendly, knowledgeable team members and they will help you weigh both options to find the best finance plan for you. Once you’ve taken some time to browse all of our new Chevrolet models, please contact us to schedule a test drive or to just come in to our store to ask us anything in person. And don’t forget to ask about our Chevrolet incentives and specials! We are happy to offer extended warranty on our Chevy models! And if you ever need to schedule auto repair service or order auto parts, please be sure to check out our expert service department. We look forward to seeing you!